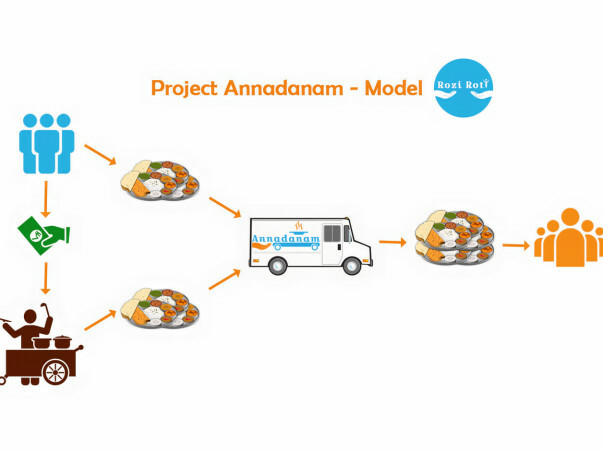 Project Annadanam is an initiative which will use food vans and voluntary donations to help provide food to the urban destitute in major Indian cities. One of the primary issues that has bothered us, the promoters of this initiative, is that the level of destitution we see in India, especially in our urban areas is quite rare across the world, even when compared with poorer countries. We have seen this first hand as international development professionals who have worked extensively across most of India as well as in quite a few other developing countries. Hunger, in particular, is a persistent issue. You read about and on occasion, even witness people eating food off garbage bins for instance. 20 Crore Indians are undernourished. 48% of women of reproductive age and 59% of children under 5 are anaemic. Three out of ten children under the age of 5 are underweight and 4 out of ten are stunted. The Global Hunger Index, 2017 published by International Food Policy Research Institute places India 100th in a list of 119 countries and classifies our country under ‘serious concern’ category. The rank is worse than nearly all of our neighbours including China (29), Nepal (72), Myanmar (77), Sri Lanka (84) and Bangladesh (88), except for Pakistan (106). The report estimates that at current levels of reduction in hunger, by 2030, India is still likely to have ‘moderate’ to ‘alarming’ levels of hunger. There is little that is being done to address the challenge of chronic hunger, especially for those who are most vulnerable. Some of us have personally cooked and donated food a few times, but the food we have had was inevitably inadequate. Moreover, while it helped assuage our conscience a little bit, we did understand that what we were doing was a drop in the ocean, at best. That was when we became aware of food banks and soup kitchens in the western world. We needed something similar, but at much larger scale, here in India. That is how the idea for Project Annadanam took shape. 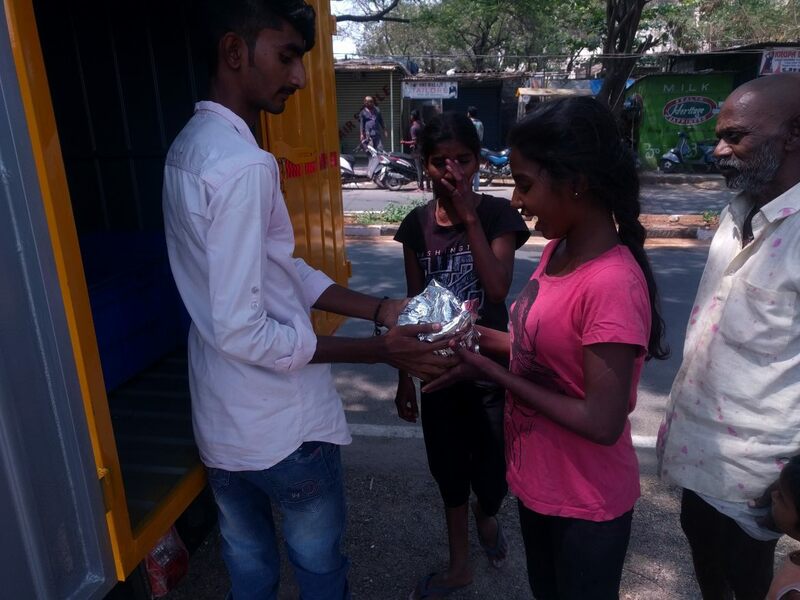 In a nutshell, Project Annadanam is an effort to connect people who are willing to donate food to people who really need it. 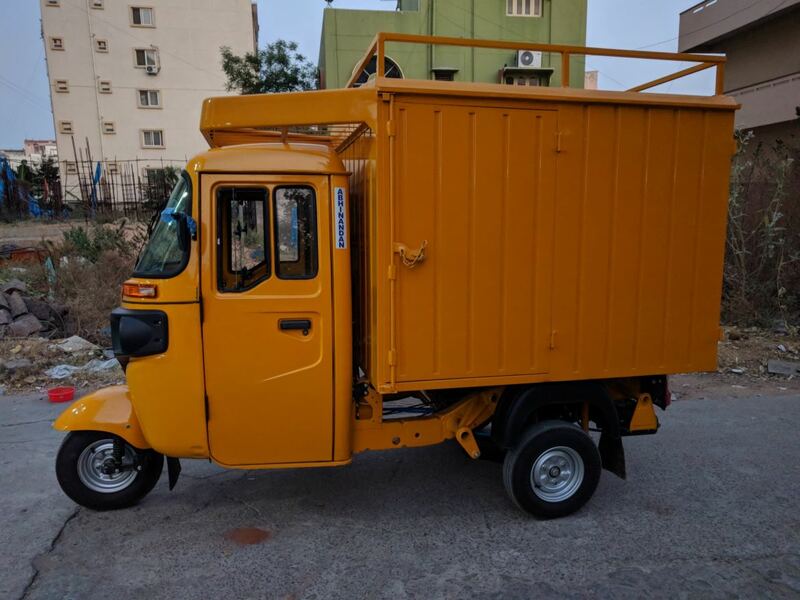 We aim to establish food routes in our large cities, where our food vans would pick up food from individuals and institutions ready to donate food and distribute them to the needy at key points like religious places, pavements, slums, and so on. Another mode of ensuring availability of food to distribute would be through meal sponsorships. In addition to providing cooked food, food donors would also be able to sponsor meals (pay the cost of meals) for the urban destitute. This would enable individuals and institutions who can donate money, but perhaps not food, to contribute to the project. We will get the food sponsored by meal sponsors cooked in order to distribute to the destitute. 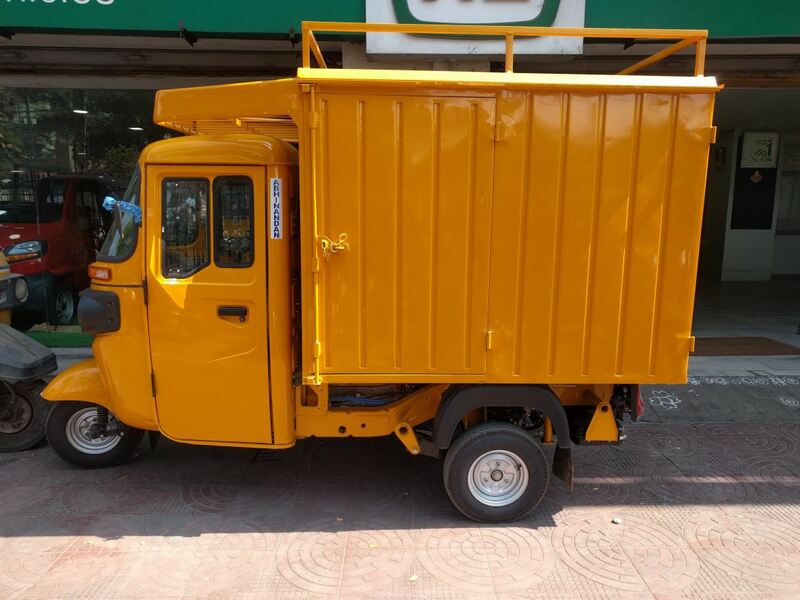 Before we launch, we would like to conduct a pilot project with just one food van in Hyderabad for a period of three months. During the pilot, to ensure that we have adequate meals to distribute, we plan to cook and distribute a minimum of 100 meals a day in addition to what we are able to collect as food donations from donors. Project Annadanam is a project initiated by Rozi Roti Foundation, a registered section 8 non-profit. The foundation is promoted by a group of professionals who have been involved in various aspects of international development. While we are still developing our website, you can go through our twitter handle or our Facebook page to know more about project Annadanam. You can also contact us on rozirotifoundation@gmail.com or on +91-9652884745. Anjaneyulu Ballem, Denny George, Veena Yamini A and Arunabha Bhattacharya. We look forward to your support and help to make a difference to those who go to bed hungry. Project Annadanam completed a month of operations on March 31st 2018. We would like to provide a few updates on the progress of our pilot project after one month of operations. 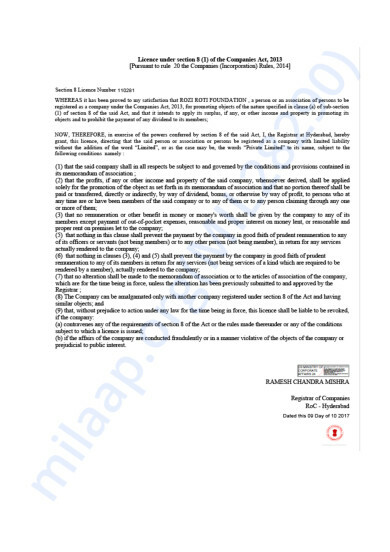 - We raised Rs.10.7 lakh as donations against a targeted amount of Rs.10 lakh. This amount is expected to allow us to continue for a period of 6 months at the current scale of operations. - We bought our first Annadanam Food Van. 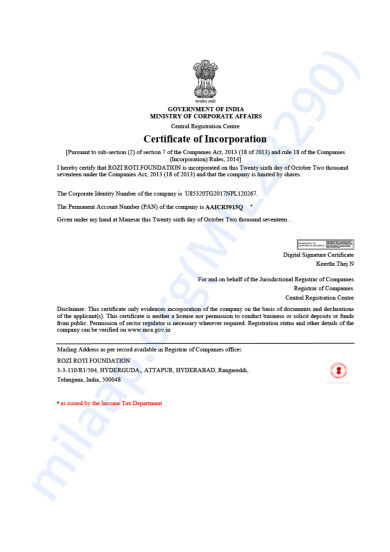 - We entered into a formal agreement with Touchstone Foundation, an affiliate of of Akshayapatra Foundation, to supply us packed meals consisting of rice, dal/sambar/rasam, and one side-dish on a cost reimbursement basis. Touchstone foundation would be providing us 100 packed meals daily for a six month period. 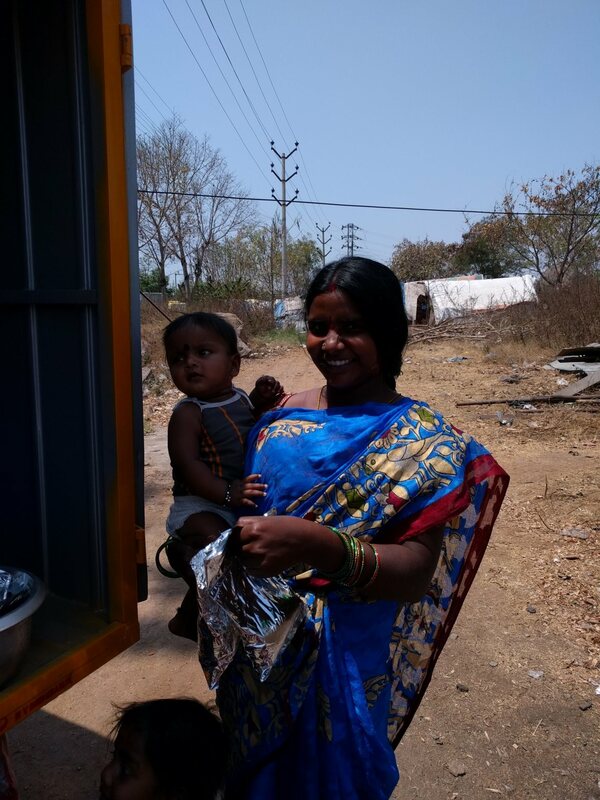 - We are serving food to pavement dwellers in two locations near Gachibowli, Hyderabad. - We serve 100 meals a day, every day, six days a week at these locations. In the month of March, we have served food at these locations on 25 days. - We have served a total of 2532 meals in the month of March. Project Annadanam was made possible only due to the support, help, advice, and contributions of many people, perhaps too many to individually name them here. We appreciate all the support and assistance. We request your continued support to enable us to persist with this initiative to address hunger in our cities. As you are aware, we successfully overshot our targeted fundraising amount of Rs.10 lakh. The final amount raised was Rs.10.7 lakh. The funds raised are sufficient to run six months of operations with one food van distributing 100 meals a day. We thank all of you for your generosity and kindness. We started our pilot in Gachibowli area of Hyderabad on 1st March 2018. 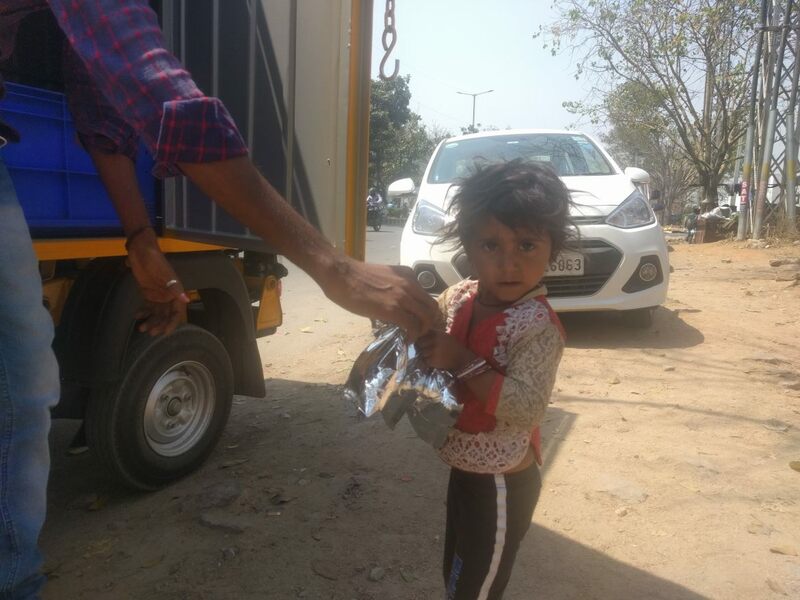 At present, we distribute 100 food packets (including rice, dal/sambar, and one side dish) every day, six days a week to pavement dwellers in two locations around Gachibowli. 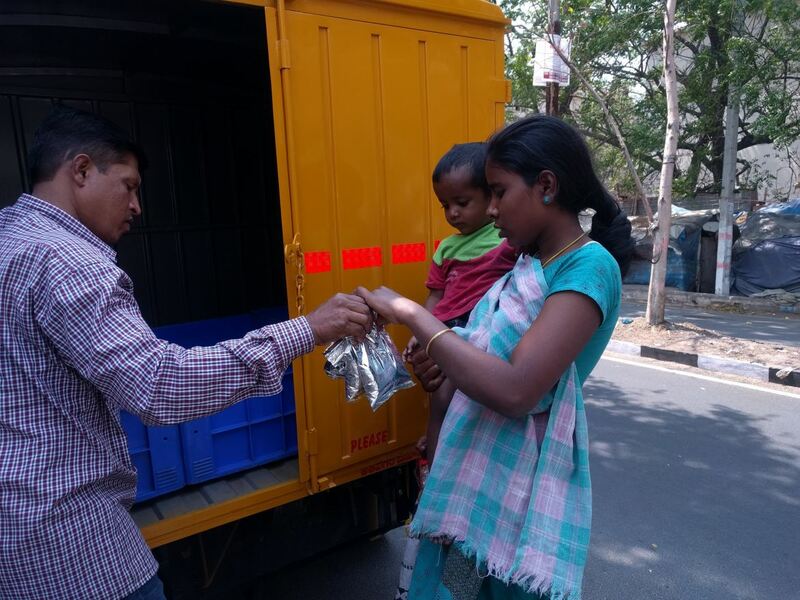 So far, we have distributed 1,621 food packets to the pavement dwellers in these locations. At present we are procuring the food packets from Touchstone Foundation, an affiliate of Akshayapatra Foundation with whom we have an agreement to obtain 100 food packets daily for six months. So far we have spent Rs 6.7 lakhs of the raised amount. Using the amount we have paid for the procurement of food for six months, purchase of packing material, purchase of the food van, fuel, and driver's wages. Please do follow us on our Facebook page and Twitter handle. We would be providing regular progress updates through them. We look forward to your continued support in this endeavor to help address hunger in our cities. We have concluded our fundraising campaign for Project Annadanam on Milaap today. We raised a total of Rs. 10.3 lakh as donations through the campaign, overshooting our target. We thank everyone who has supported us by contributing and by spreading the message among family, friends, and acquaintances. We are very grateful for your support and the belief you have shown in Project Annadanam. We plan to start operations by late February. 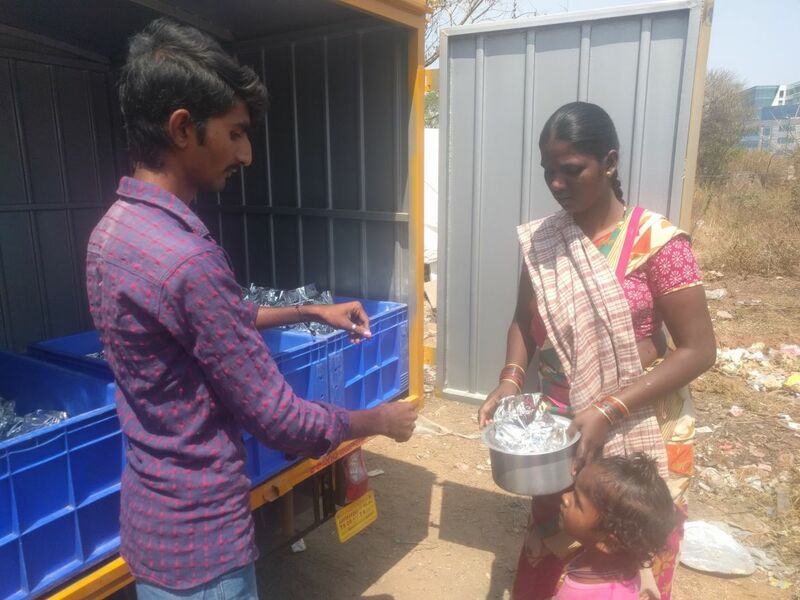 In the initial days, we plan to distribute 100 meals a day, 6 days a week to the urban destitute in Hyderabad in identified aggregation points. 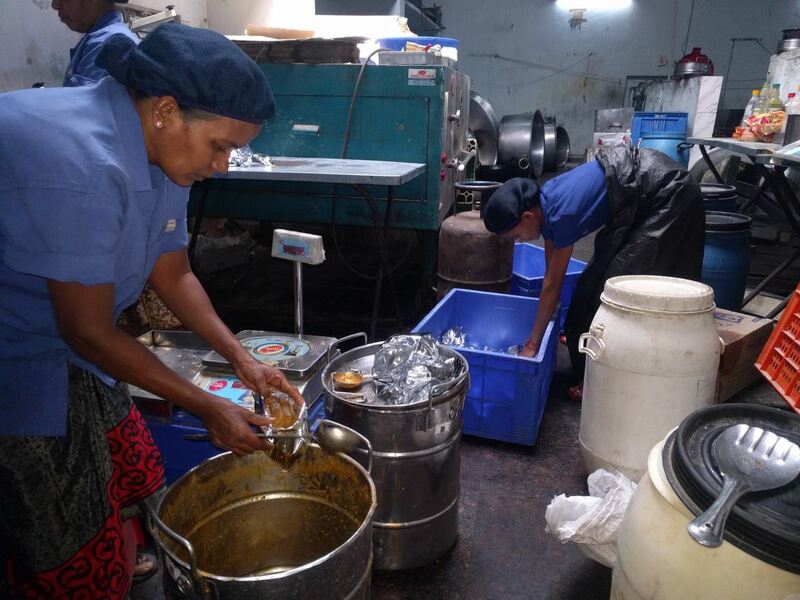 We have an agreement with a large NGO which would be cooking the meals for us on a cost reimbursement basis. Thank you for the wonderful support! Hi Denny, Wishing you the very best for your endeavour.